Home Events Celebrate Africa In Ukraine! 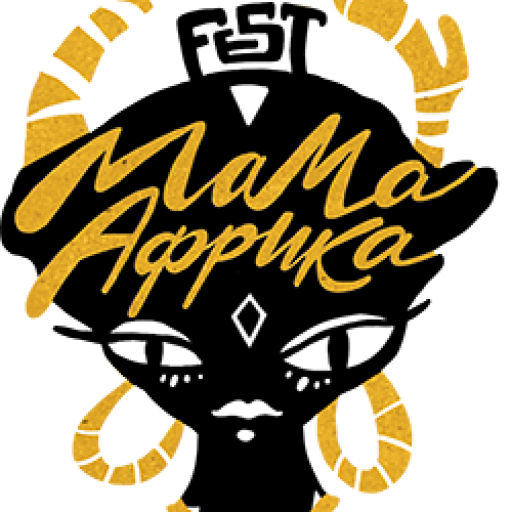 This year between August 4-6 in Obyrok in Chernihiv region will see a celebration of African culture at the Mama Africa Festival. 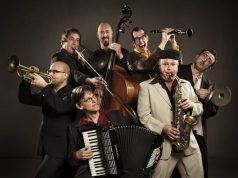 This is the first event of its kind ever held in Ukraine, where the audience will enjoy a whole variety of activities – music, dances, food, lectures, discussions and more. Nothing else makes us more educated than sloughing off our stereotypes by exposing ourselves to new experiences. We all remember Shakira’s catchy song “Waka Waka (This time for Africa)” which became the hymn of the 2010 FIFA World Cup, which was held in South Africa. According to Wikipedia, “Waka Waka (This Time for Africa)” peaked at the number one slot on the record charts of numerous countries including those of Austria, Belgium, France, Germany, Spain and Switzerland. “Waka Waka (This Time for Africa)” has since that time sold 10 million units worldwide, becoming one of the best-selling singles of all time. Still, was it merely Shakira’s voice, or was it the sparking rhythms of the song that made it so popular? Or was it perhaps the fact that it happened to have hit the perfect timing to reflect the previously unheard voice of a world community that had long gone unheralded? That perhaps it had although alluring and almost mystically attractive continent of Africa? There is definitely feeling of curiosity to culturally (re-) discover this huge and unique part of the world, although this time, hopefully, without the latent touch of Euro-centrism. Although there is another question to ask ourselves: is Africa really that unknown? Or is it again part of our “good-old” colonial approach where we stay blind and unwilling to acknowledge the powerful influence of African culture on the modern world? In the dark times of slavery, white American slave-owners missed one thing: they brought to the Americas not only cheap labor power, but also a whole layer of culture that had an undeniable impact on the further development of so many – political, economical, social –spheres of life. Yet rather getting into political debates or historical discussions here, we should speak of the African roots of so many “world” cultural phenomena. One strand on the wall grew into a whole new world of blues music that was adapted by so many musicians all over the world. New Orleans jazz became the classic everyone tries to align themselves to. African-American black gospel has also served as an inspiration for myriad styles and genres. Every town, including in Ukraine, has a local hip hop band. See you at the Mama Africa Festival! Iryna Voloshyna is a Fulbright Fellow and is currently MA student in Folklore at UNC-Chapel Hill in the United States.